Surprise your Mum this Mother’s Day with this delicious fresh fruit and chocolate chip granola breakfast, topped with a honey lime dressing! 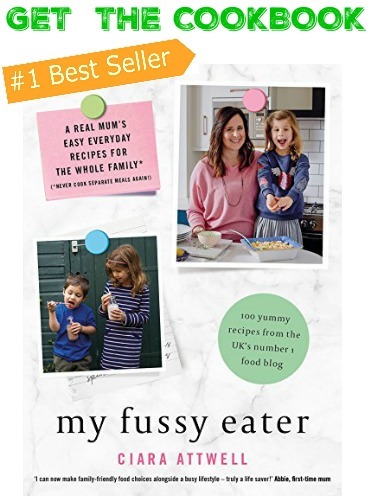 Attention all Dads, children and grandchildren… unless you’ve been living under a rock this past week you probably know that it is Mother’s Day this Sunday (in the UK at least, but the rest of the world can keep reading as it’s always good to plan in advance!) So are you planning something nice for the mother in your life this year? Flowers, chocolates and presents are all lovely but you don’t have to spend lots of money to treat us mums. Sometimes just a small break from the norm is a fantastic way to feel appreciated and breakfast in bed is a great way to start! With Spring finally on its way it’s nice to have something light and fresh to start the day and this Fresh Fruit Salad with Honey Lime Dressing is just perfect. But because it’s Mother’s Day we want to make it a bit special so I’ve added some of my tasty Chocolate Chip Granola in too! My granola recipe is refined sugar free, instead using honey and desiccated coconut to give it a natural sweetness. This recipe makes quite a big batch as there’s no point in making just a couple of servings of granola at a time as it keeps so well. Just be sure to keep it in an airtight jar or container and it should be ok for up to 2 weeks. 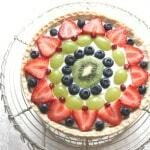 The fresh fruit salad is a great recipe to get the kids involved in helping with too. 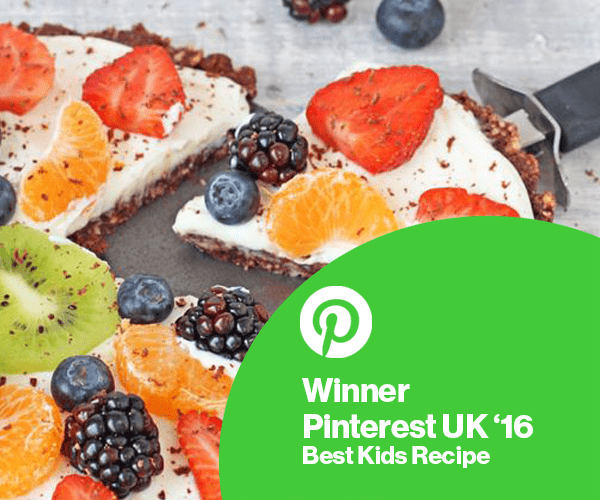 Younger children can count out the berries and mix the dressing while older children can help to chop up the fruit. So what do you think? 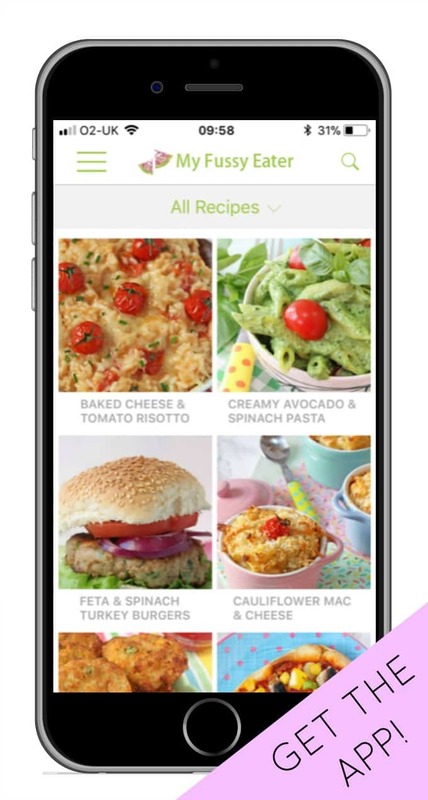 Will you be making this for you mother / wife / girlfriend this Sunday? Or are you a mum who will be dropping some hints for breakfast in bed?! 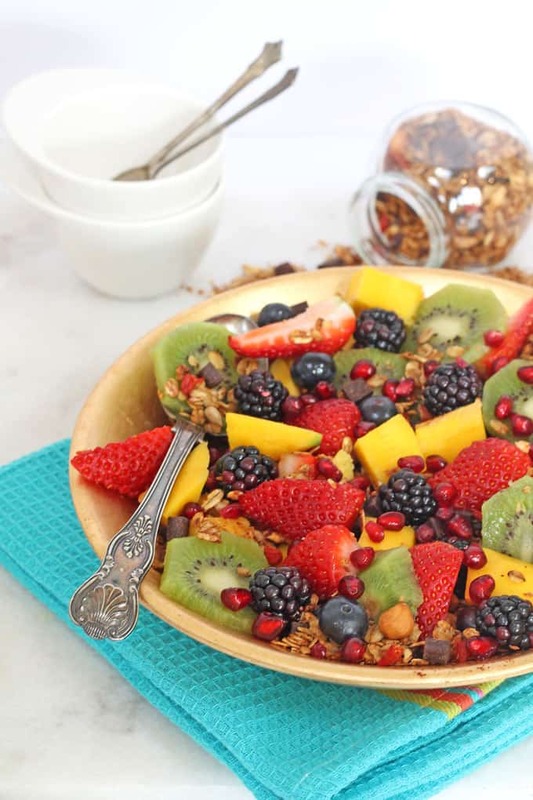 Surprise your Mum with this delicious fresh fruit and chocolate chip granola breakfast this Mother’s Day! Chocolate Chip Granola: First up, make your granola. Preheat the oven to 170c / 340f. Line a baking sheet with parchment paper. Mix the oats, crushed nuts, desiccated coconut and sunflower seeds together in a bowl. In the microwave melt the coconut oil and then stir in the honey and vanilla extract. Pour this mixture into the dry ingredients and mix until it has all combined. Spread the granola onto the parchment on the baking tray and press down with the back of a spoon. Bake in the oven for 20-30 minutes until the granola is golden brown and starting to crisp. Stir and toss the granola two or three times during cooking to ensure that it all bakes evenly. Remove from the oven and put aside to cool. 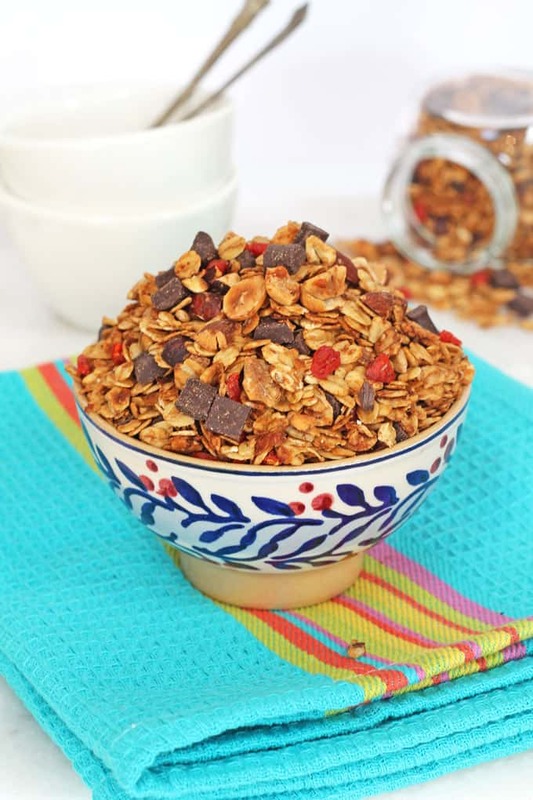 Once the granola has cooled add the chocolate chips and goji berries or any other dried fruit. The granola can be stored in an airtight container for up to 2 weeks. Fruit Salad with Honey Lime Dressing Chop up the fresh fruit and make the dressing by mixing the honey and lime juice together. 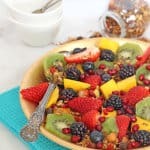 Serve the fruit salad and granola in a bowl and drizzle the honey lime dressing on top. 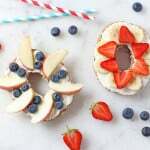 I’m trying to eat a little bit healthier in the mornings and avoid the usual toast or cereal and I have to say this is such a tasty way to start the day. 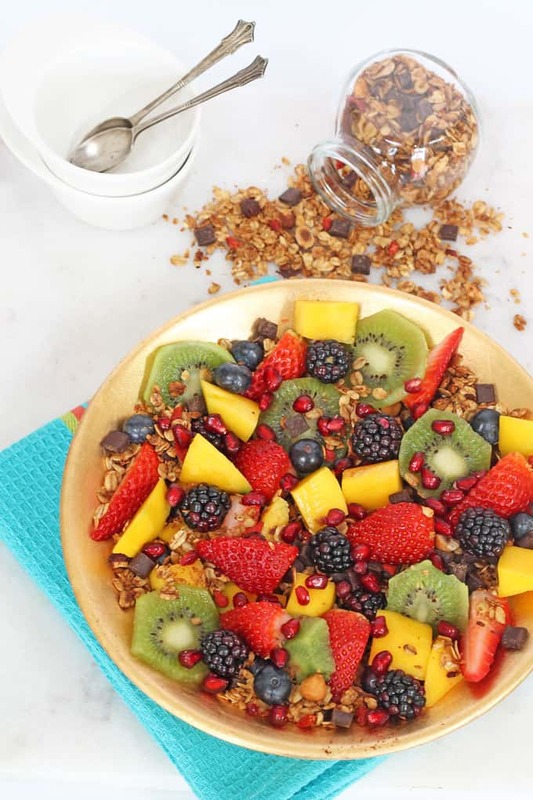 I love the crunch of the granola with the fruit and chocolate always makes things taste great! Looks amazing. Can’t imagine more perfect breakfast than this one. Thank you. It sure is a delicious way to start the day!! 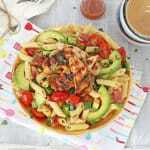 Love your pics, they look so delicious! I would love to get this for mothers day Ciara. Seriously.